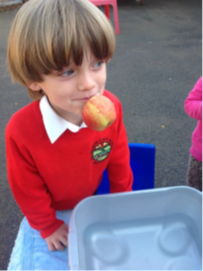 The children had great fun on Apple Day doing all things apple related! 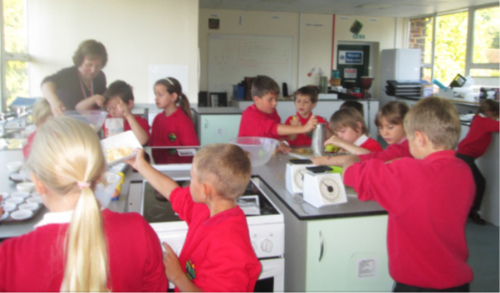 They spent the day doing apple printing, apple throwing, apple juicing making apple crumble and making apples from wool! 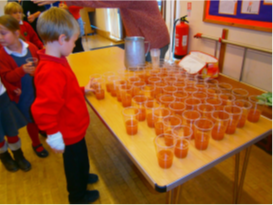 At the end of the morning the children tasted the apple juice and apple crumble that they had made. 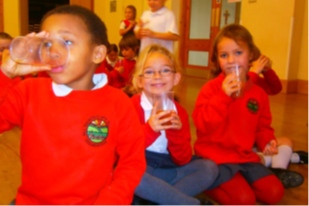 An altogether delicious day!